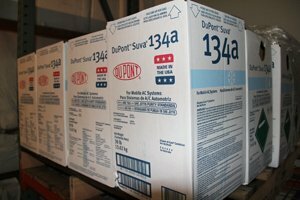 Refrigerant Depot offers automotive chemicals and automotive, residential and commercial refrigerants. Automart Wholesale was created in 1995 by Eric Sugarman (Changed to Refrigerant Depot 2014) who saw a need to provide refrigerant and chemical supplies at competitive prices and while offering great service. 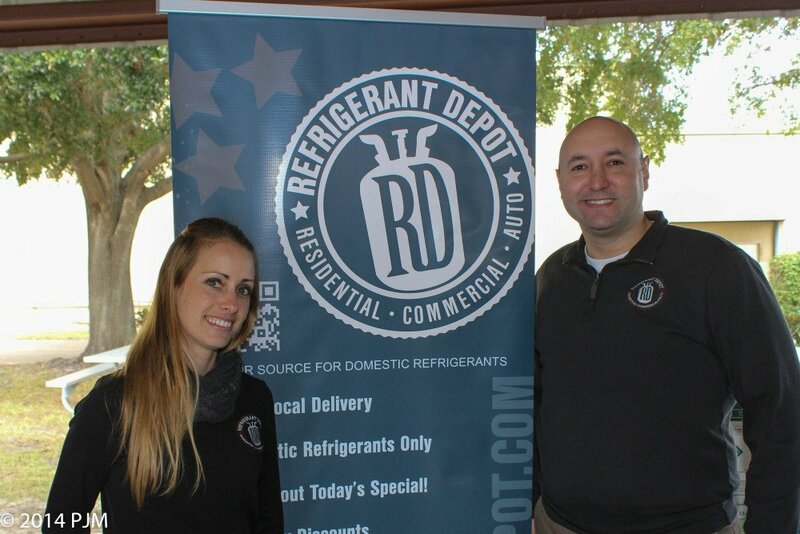 Refrigerant Depot serves residential and commercial air conditioning customers in the Southeast United States. The company only handles quality products. All of our refrigerants are produced in the United States by major manufacturers. The company has a strong customer service focus that is not often found within the Automotive or HVAC industries. Eric Sugarman still operates this business with a focus on providing the best overall satisfaction for his customers. Every customer is valued and treated with importance no matter the size of the customer. HVAC customers will find Refrigerant Depot refrigerant buyback program to be competitive and easy for the customer. Refrigerant Depot offers free delivery in an effort to make all of its customers feel important and to make their lives much easier. Refrigerant Depot wants all of its customers to focus on providing great service to their customers and not have to focus on sending their customers to a supply house to pick up the product. Automotive customers will find our refrigerants and chemicals prices to be very competitive and consistent. Refrigerant Depot does not want our customers to have to spend time calling 5 different places each time they place an order in order to keep their supplier fair with pricing. Hazardous Materials Disclaimer: Many products we offer are regulated as hazardous materials by the U.S. Department of Transportation. To ensure the safe transport of these products, Refrigerant Depot prepares and offers them in fully compliant and authorized packagings. We partnered with top manufacturers and wholesalers and buy in tremendous quantity in an effort to pass along the savings to our customers.